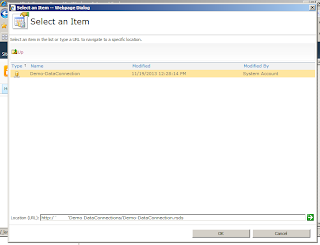 Recently I was developing an application for a client that requires SSRS report to view the status. 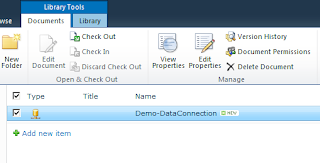 I built the application in SharePoint, .NET (Entity Framework) and SSRS reports. 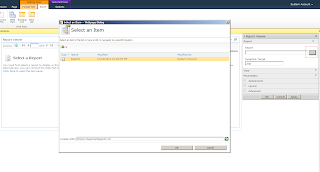 I am not going into the details of the application but I will post about the SSRS reports. The report is accepting a parameter from query string to load the data but by doing this, we were allowing anyone to see other’s data that we don’t want. 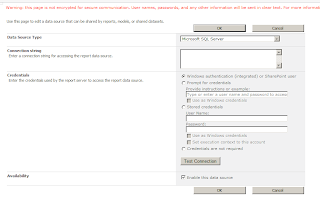 To make your report secure you have to add a field saying “Created By” so that report can only show the currently logged-in user report. 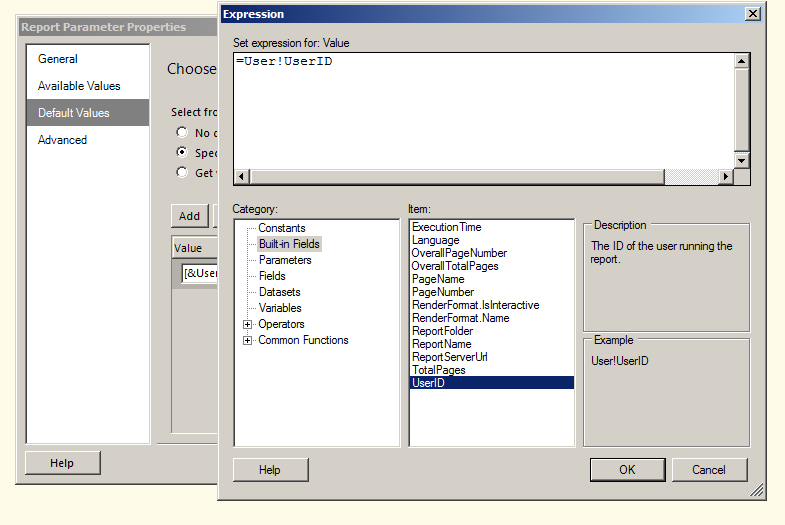 I am creating a demo project for this purpose to show the steps you can follow. 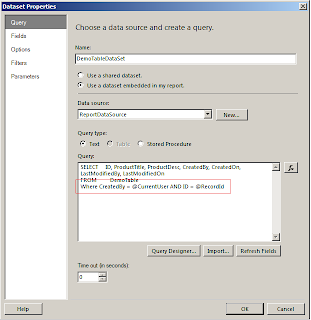 Add a report item and write your query to show the data. 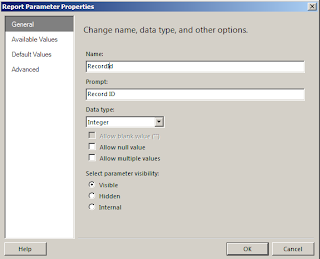 Add another parameter called “RecordId” to filter record. 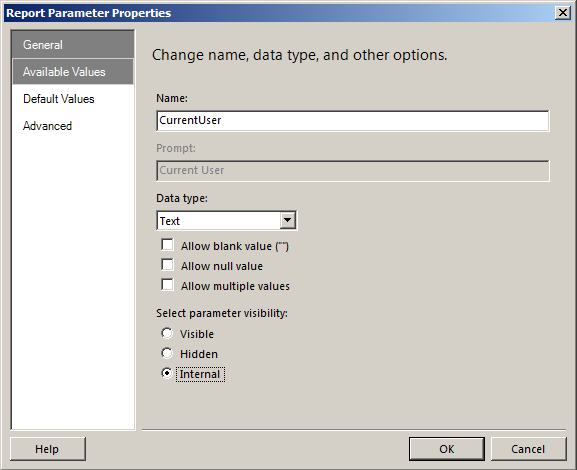 but as soon as I supply any other record id which is not associate/related to currently logged in user, it just shows blank report. That how I want my report to work. 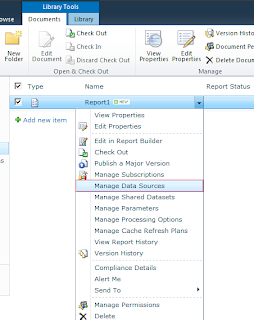 Create a Report Library that will keep your reports and call it “Reports” or whatever you want. Or if you have that library you can use it. 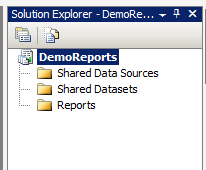 Now upload your reports (.rdl files) in “Demo Reports” library. 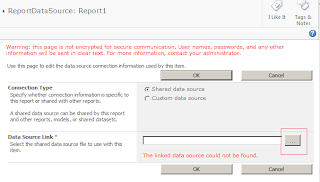 Click on “ReportDataSource” link and associate your data connection to this report so that report can talk to database and fetch records. Click OK, OK and Close and you are done. Now click on your report to view the data. 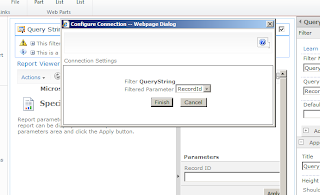 So far the report is configured but it will not take any parameter from query string to pass to your report. 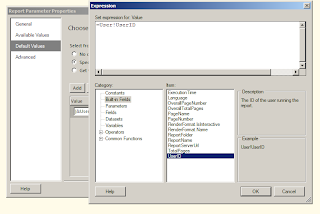 Once it is connected, you can supply value in query string (i.e. http://www.mmasood.com/Pages/Report.aspx?ReportId=1 ) and that will be passed to your report. I will try to package it in wsp and will upload it soon. That’s all.